SAN RAMON, Calif., Sept. 11, 2018 /PRNewswire/ -- Coconut oil is the newest food to be affected by dichotomous advice from experts. Similar to coffee, eggs and salt, coconut oil is now said to be unhealthy by some and healthy by others. Which is it? A Harvard scientist last month called the formerly labeled healthy oil a "poison." News like this could have many scratching their heads and wondering: Is it a poison or could it hold some health benefits? Financial Education Benefits Center (FEBC), a membership benefits company that provides its members with discounts on health and wellness benefits, examines both sides of the coconut oil debate. "It's not uncommon to hear differing views about the healthiness of a food," said Jennifer Martinez, manager at FEBC. "It can make it difficult to decide whether or not to incorporate a food into your diet." Professor Karin Michels of Harvard's Institute for Prevention and Tumor Epidemiology said in a July lecture that the health claims surrounding coconut oil are "absolute nonsense." She also stated that it's a poison and one of the worse things a person could eat. Her reasoning: Coconut oil is high in saturated fat, a known contributor to poor cardiovascular health. Health organizations also tend to caution against overuse of coconut oil for the same reason. The American Heart Association recommends that no more than five to six percent of a person's daily calories should come from saturated fats, equaling about 13 grams per day. One tablespoon of coconut oil contains about 11 grams of saturated fat. Kevin Klatt, a molecular nutrition researcher says coconut oil's healthiness falls somewhere between butter and extra virgin olive oil. Klatt cautions about making judgments without further research and stresses that evidence supports the health benefits of fish, olive, nut and seed oils. However, coconut oil contains lauric acid which helps raise HDL, the "good" cholesterol that is thought to play a part in removing "bad" cholesterol from the bloodstream. 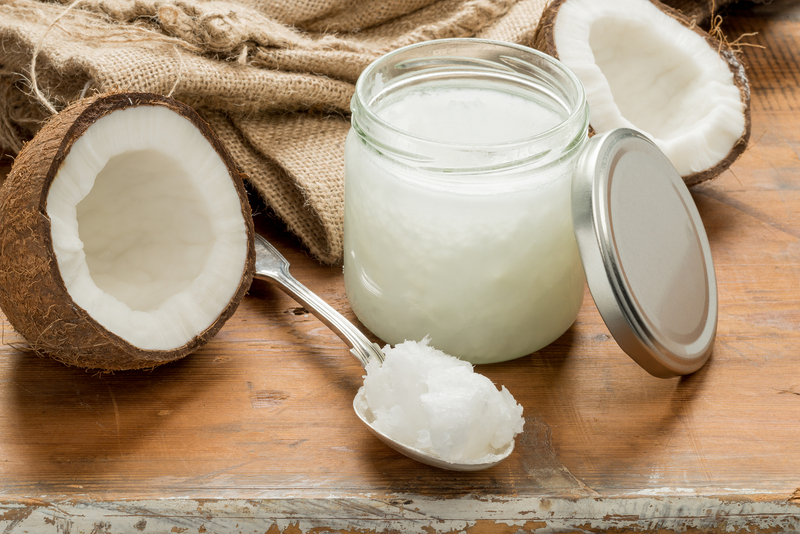 One study conducted concluded that virgin coconut oil is high in antioxidants, while yet another suggests saturated fats are healthy and play no part in cardiovascular diseases. "Like most things, dietary moderation seems to be the key," said Martinez. 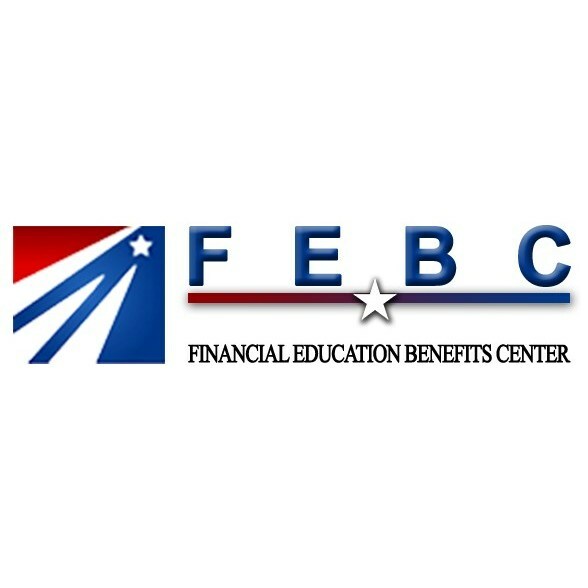 "At FEBC, we support our members with their efforts to eat healthy, which is why we offer services like grocery discounts, non-urgent medical and nutritional advice, and a slew of other health and wellness benefits."